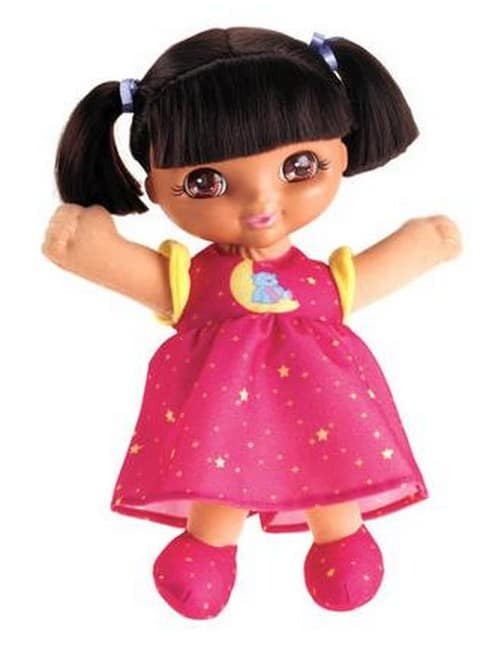 Fisher-Price Sweet Dreams Dora Doll only $5 (Reg $27.97), Free In-Store Pickup! The Fisher-Price Sweet Dreams Dora Doll is on sale for $5 at Walmart.com right now. That's 83% off the regular price of $27.97! Hurry! This deal won't last long! This item is only available with in-store pickup (where available), so get yours online and pick up at a store near you for FREE!